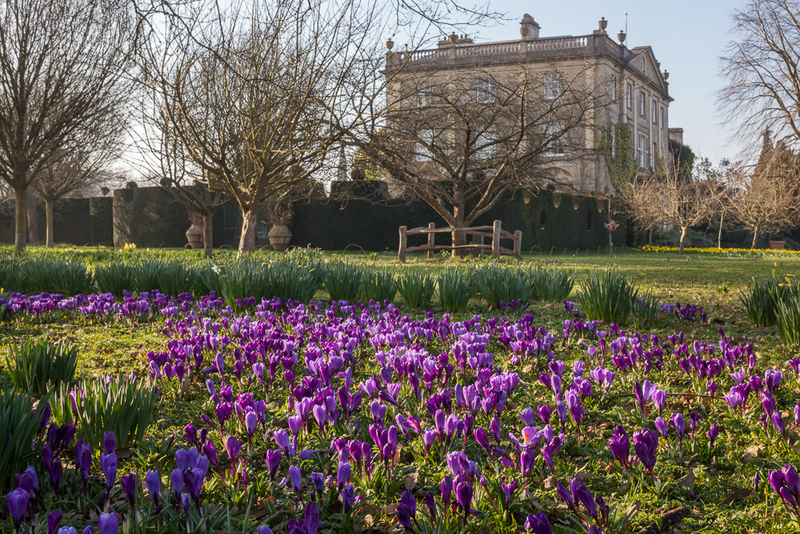 Back by popular demand, industry charity Hospitality Action will be hosting its seventh annual spring tour of the gardens at Highgrove on Thursday 30th April, to raise much-needed funds and awareness of the charity’s work. Despite the chilly winter, the mark of spring is finally arriving with many of the new shrubs and trees planted in the late autumn; this is the perfect time to experience an array of spring flowers blossoming. No two years are ever the same at Highgrove, and the tour will reveal a host of new garden joys. Prior to the tour, guests will enjoy a champagne reception, followed by a fabulous three-course lunch at the beautiful award-winning Calcot Manor. Escorted by one of HRH’s expert guides guests will be taken on a tour of the unique Highgrove Gardens and will also have the chance to purchase a wide variety of home and lifestyle products at the Highgrove shop, before rounding off the day with delicious tea and cake back at Calcot Manor. Last year’s impressive event was a sell-out success, with the charity raising more than £11,000 through the day’s auction, raffle prizes and ticket sales. Penny Moore, CEO of Hospitality Action, says: “We are delighted to be returning to Calcot Manor and to offer our supporters the chance to visit these stunning gardens at this flourishing time of year. This exclusive afternoon is sure to appeal to both garden-lovers and foodies alike and is set to be a fantastic day!”. Tickets are priced at £95 and include coach transfers between Calcot Manor and Highgrove. Contact Giuliana on: +44 (0) 20 3004 5504, by email or book online here. As well as this fantastic value day out, Calcot Manor is also offering Highgrove tour guests rooms for £150 per night including VAT and Full English Breakfast (single or double occupancy) with £50 of this rate very kindly being donated to Hospitality Action. If you would like to make a reservation please quote “HA Special Rate” when booking via: +44 (0) 1666 890 391.